Here are some examples of custom orders I've done. 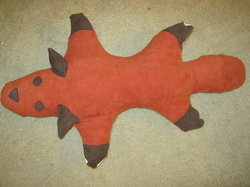 If you would like to order a similar item, send me a request. Shirt for charity auction. 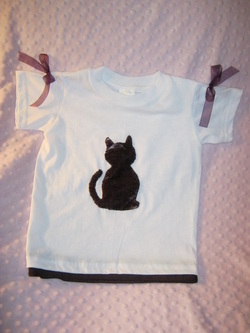 Size 2T shirt with applique and embellishments.